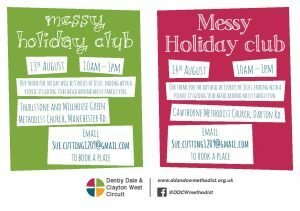 We would love to see you at our Messy Holiday Club at Cawthorne Methodist Church on the 14th August! Emma will be helping us to investigate the stories of Jesus, and don’t forget your Picnic. 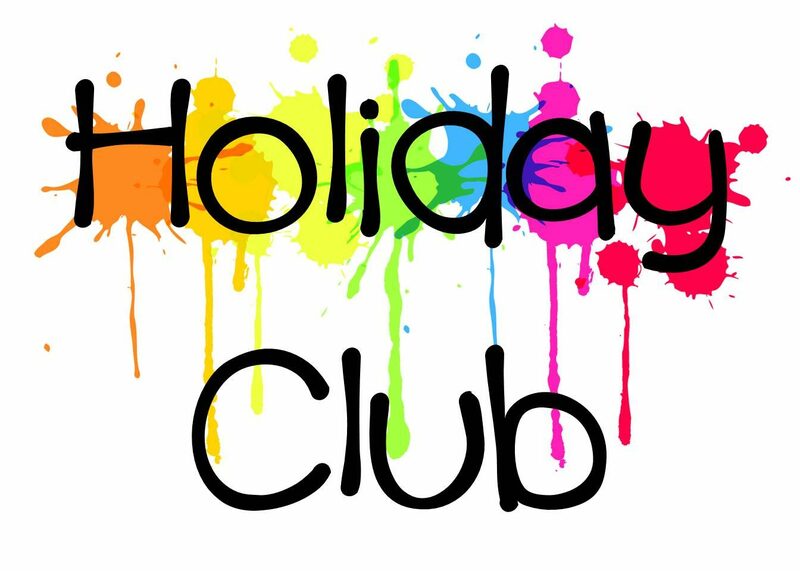 Just email Sue.cutting1209@gmail.com to book a place or complete the link below.